As anyone from Springfield, Illinois would know, this past weekend it was all about Lincoln!! Sunday was Abraham Lincoln's 203rd Birthday Celebration and UIS hosted a fascinating symposium over the weekend featuring nationally regarded Lincoln scholars from around the country. 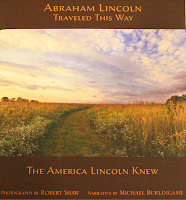 I'm proud to know that our own Professor Michael Burlingame is among those scholars and I recommend his wonderful new book, Abraham Lincoln Traveled This Way. 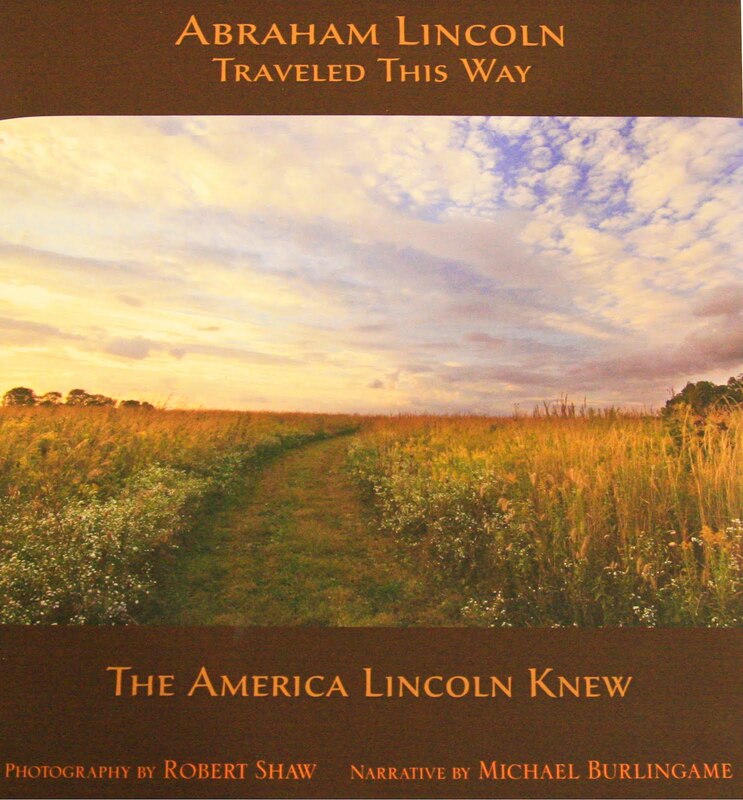 The book, with text by Professor Burlingame and photos by photographer, Robert Shaw, takes us on a journey from the log cabin in Kentucky where Lincoln was born to the Lincoln tomb in Springfield where Lincoln and most of his family is buried. The book is available at local outlets including the UIS Bookstore.